Just eat more fresh foods. Don’t eat junk or packaged foods. At least that’s what many people tend to say. And if you’ve experienced that as well, then hopefully what I’m going to share with you will shed some light on this common challenge. Eating well is the ultimate investment in your health. I understand it can be tough to eat fresh foods if you’re living on food stamps but we – as a society – need to change the way we look at food. It’s not just something that fills our tummies. Food is what literally determines whether you’ll be healthy and vibrant or sick and fat. That’s not harsh – it’s the truth. Look at the major diseases in the Western world – heart disease, cancer, and diabetes. These are largely lifestyle-based diseases based on how poorly most people eat. And it’s no surprise that many “once healthy” immigrants from cultures that live on natural foods, who then migrate to North America, eventually end up packing on excess weight and developing health issues as they adopt our junk food lifestyle. Yes, we’ve traded our health for convenience. So even though eating clean (emphasize even) is slightly more expensive than processed junk food, aren’t you worth it? Isn’t your health or the health of your family worth it? Now, with that out of the way, here are 4 new ways to eat clean on a budget. Not all foods are as contaminated by pesticides as others. In general, if you can choose organic meats and eggs that would be ideal so you’re not ingesting hormones and other bio-accumulated junk. But when it comes to produce, I would only fuss going organic with fruits and veggies, which you eat in their entirety – basically, skin and all. After all, if you’re eating an avocado you’re not eating the skin, are you? So no need to pay more if you don’t have to. The same goes for bananas, melon, and so forth. 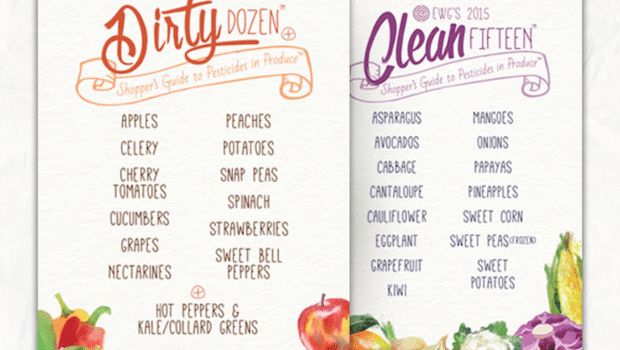 The only exceptions are the “dirty dozen” which are the 12 fruits and vegetables that are the most contaminated with pesticides. Notice how they’re foods where you’d eat the entire fruit/vegetable. In a perfect world, eating organic would be great all the time. But if you have to pick and choose your battles, then hopefully now you can. Not all stores charge the same prices for the same foods. Find the store(s) closest to you that provides the best bang for your buck and do most of your shopping there (assuming the quality of their food is good). Even Costco is starting to carry some great organic options at significant savings compared to most grocery stores. We buy most of our frozen berries from Costco since we can easily by a bunch and keep them in the freezer until we need them. Saves us big time. Thankfully, there’s a growing movement of social conscious companies – namely Thrive Market – that are making healthy foods available to consumers at a substantial discount (25-50% off retail). If you’re buying non-perishable items like nut butters, gluten-free grains, or even your favorite healthy chocolate, you can save a boatload of cash by shopping at Thrive Market. 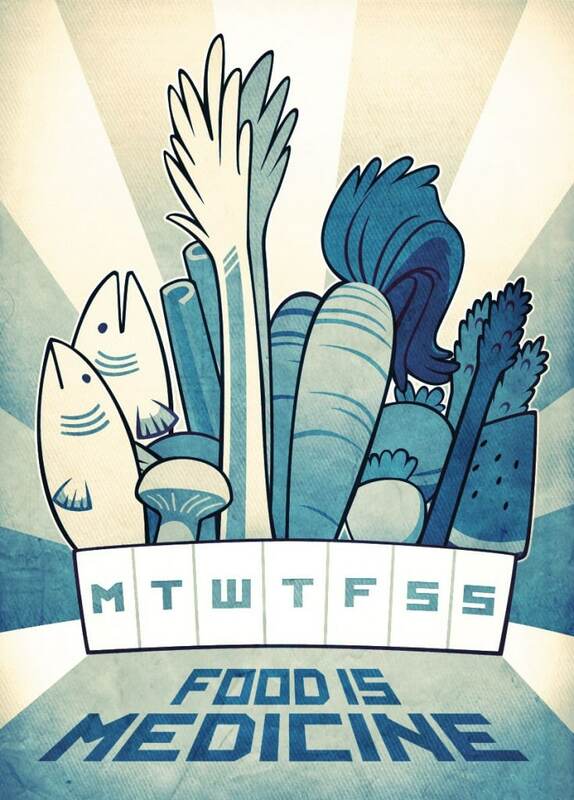 Food co-ops provide high quality groceries at the best value to their members. They are voluntary, non-profit organizations that are formed for members’ mutual financial benefit and are owned and controlled by their customers. They can operate in buying clubs, small retail stores or large supermarkets, and many specialize in natural, organic and locally grown foods. The best part is that members get access to quality produce at lower prices than traditional supermarkets, while enjoying the convenience of shopping at a store. And any profit that the co-op makes might be refunded back to you based on your patronage to the store. Not too bad. There are hundreds co-op food stores across the country. Search for your local food co-op using the Co-op Directory Listing, or try doing a basic google search for one near you. I hope these ideas 4 ideas get you thinking a little differently about how you can make more budget-friendly food choices for you and your family.